A Kids Dream Come True! Now kids can be just like Mom and Dad, with this adorable chair. 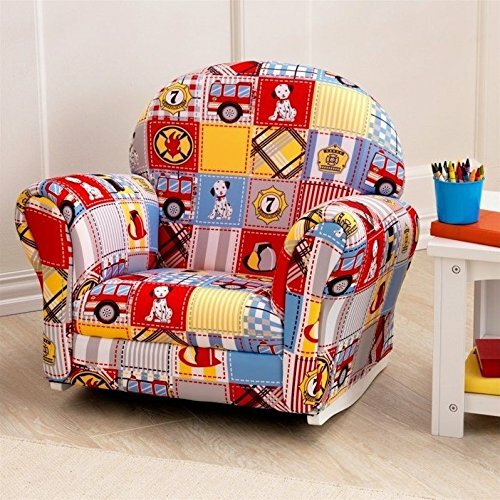 This chair provides kids with a soft and cozy spot to relax on after a long day of play. Sized with growing toddlers in mind, and secured on a sturdy wooden base for safety, this chair is an excellent choice for your child.